Is your child between 0 and 4 years old and are you looking for childcare during one or more days a week? 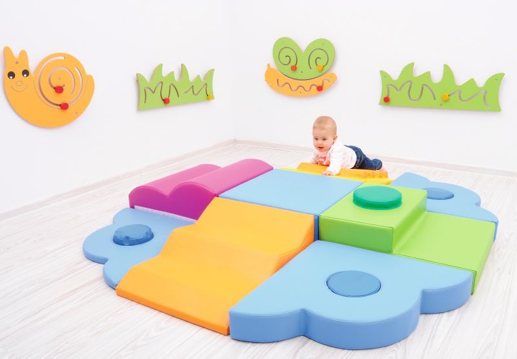 We would love to show you around our fully renovated childcare locations of Vlaardingen and The Hague. Do you want to know more about the possibilities? Please contact us, or make an appointment for a tour. 10forKIDS is a small scale daycare. Because of the small groups, we can give personal attention to all children. We work with theme-oriented programs. The children does crafts every day through which they get exposed to different materials. The crafts we do, the songs we sing and the books we read are all related to the theme. Our toddlers have their own program in the morning. After this program they return to their group. Opening hours can be found in the information about our locations in The Hague and Vlaardingen. Are you curious about the costs of 10forKIDS daycare? View our rates here. In a homely environment we offer your child safe and familiar care. We give each child personal attention and offer age-appropriate activities. Sensory activities: touch, smell, hear and see. Babygym equipment: LOOK WHAT I CAN DO? Do you want to know more about 10forKIDS daycare? Please contact us! You can use the buttons below. Of course we are also happy to speak to you by phone. 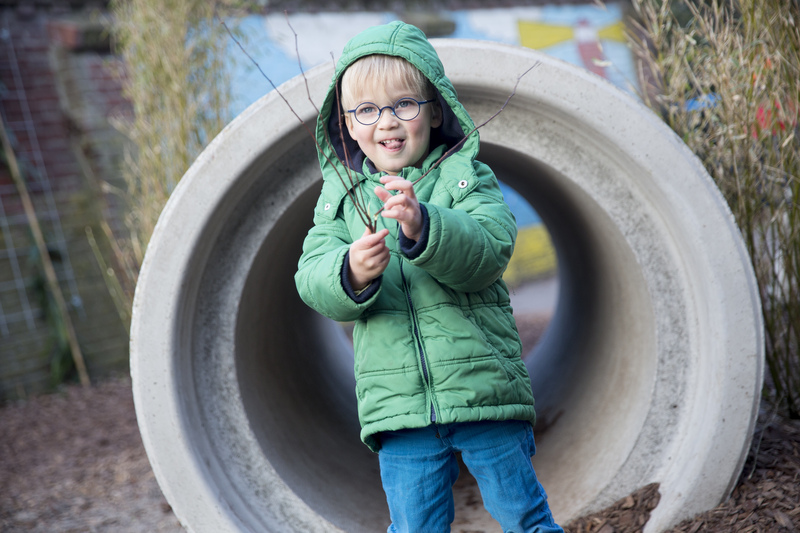 10forKIDS offers daycare, toddler care and after-school care in the Statenkwartier in The Hague and the Weteringbuurt in Vlaardingen. Photos and children's work are displayed in the educational context of this official website of 10forKIDS. Copying, downloading, publishing such material without the explicit written consent of the child's parents is strictly prohibited. 10forKIDS attaches great importance to the protection of your privacy. We do not share your data with third parties without your permission. In this document you will find our Terms and Conditions.